Joystiq is reporting that they have an unnamed source claiming Microsoft has a new controller for the Xbox 360 in development. According to this source, the controller will feature a redesigned directional pad which raises up a quarter of an inch when rotated ninety degrees. I assume that such a design would offer some measure of resistance and give feedback to the player then making a rotational move, such as in a fighting game. 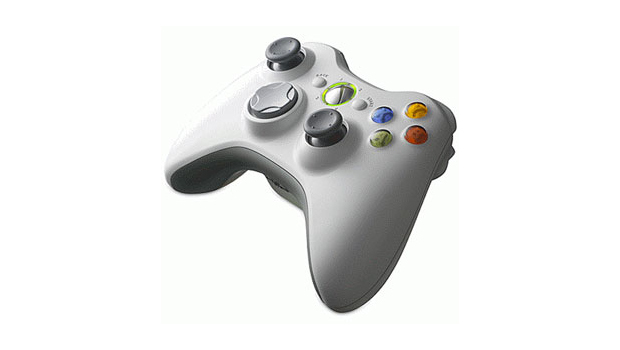 The Xbox 360 controller is, in my opinion, one of the best ever made. It's comfortable to hold, has everything in easy reach and the ease of compatibility for use as a PC controller is a big personal plus for me. The d-pad, however, is well-documented crap. If this rumor is true, I may have a whole bunch of controllers that will need replacing.